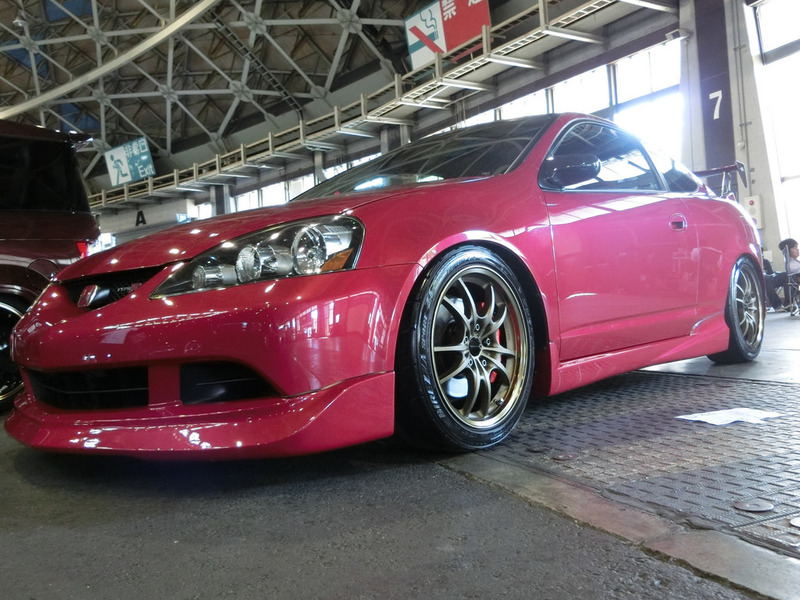 Red Hot DC5R – MoMoHitsTheSpot! 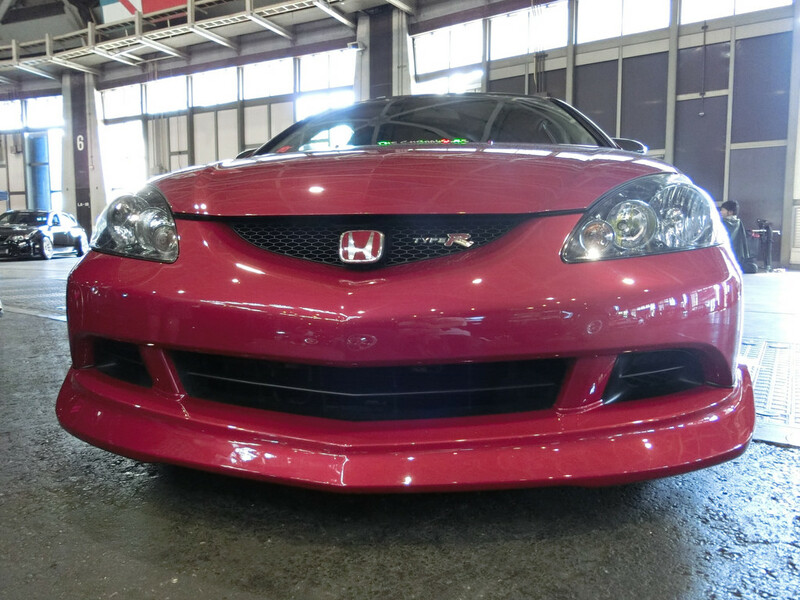 This absolutely gorgeous Type R is one of those great examples of a ride that does not require a killer stance to gain attention. 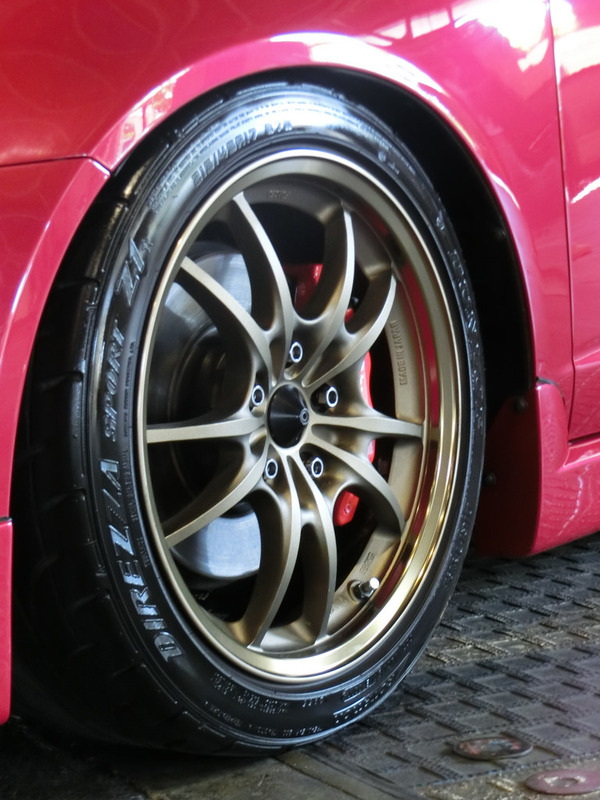 Instead, this beauty uses tasteful, authentic parts from Mugen, J’s Racing and others to break necks.